Fila V94M Low sneakers for men. 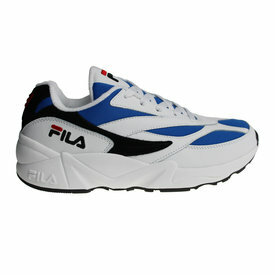 These Fila V94M (the old name is Fila Venom) is released this time in the colors blue, black, navy and red. In our opinion the most nice Fila V94M Low sneaker. 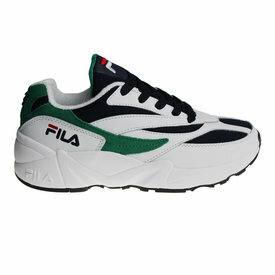 These Fila V94M shoes with the main colors green, white and black are released for men. 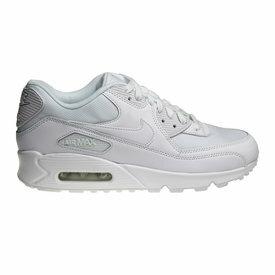 The new model of Nike in the most wanted colorway! The Nike M2K Tekno for men in the colors black with white. 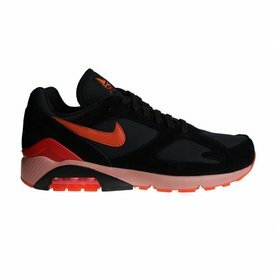 These fashion sneaker are very hot! The black Asics Gel-Lyte sneaker with white sole is on of the most popular shoes of Asics. 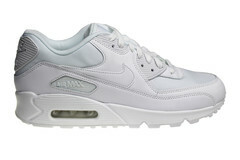 These men's sneakers are intended for leisure.